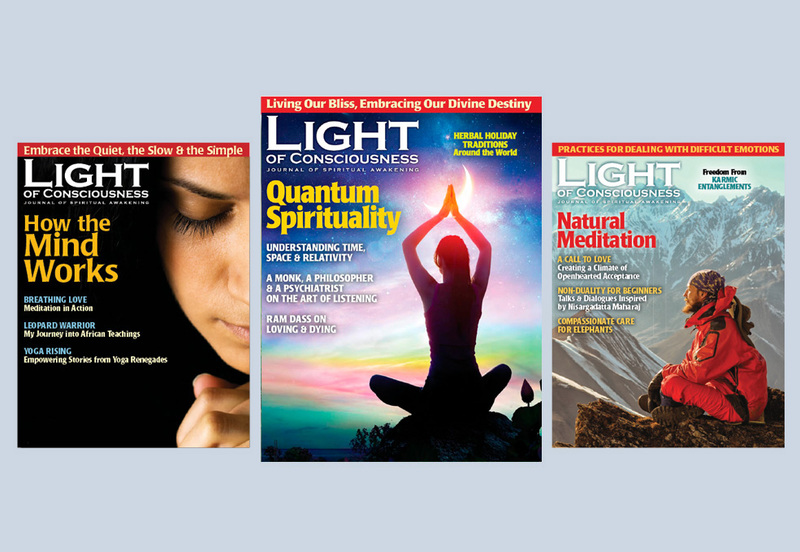 LIGHT OF CONSCIOUSNESS DIGITAL APPS NOW AVAILABLE! 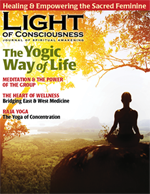 Now you can read your Light of Consciousness Spiritual Magazine from any mobile device. 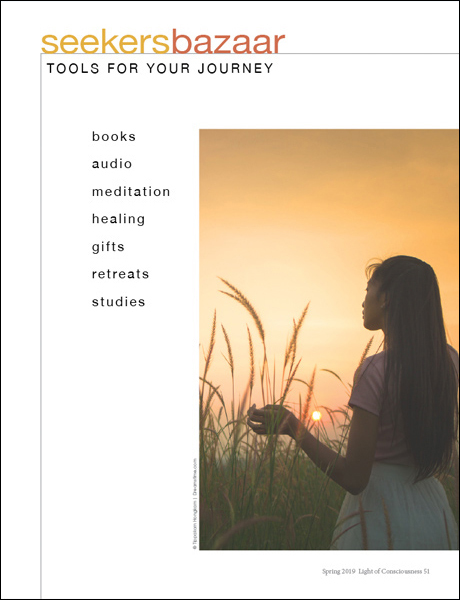 Simply download the digital app listed below, purchase the digital edition of the magazine and you are ready to go! 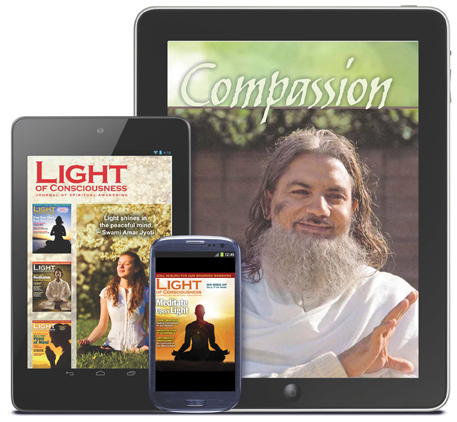 Read LIGHT OF CONSCIOUSNESS on your favorite tablet and eReaders. 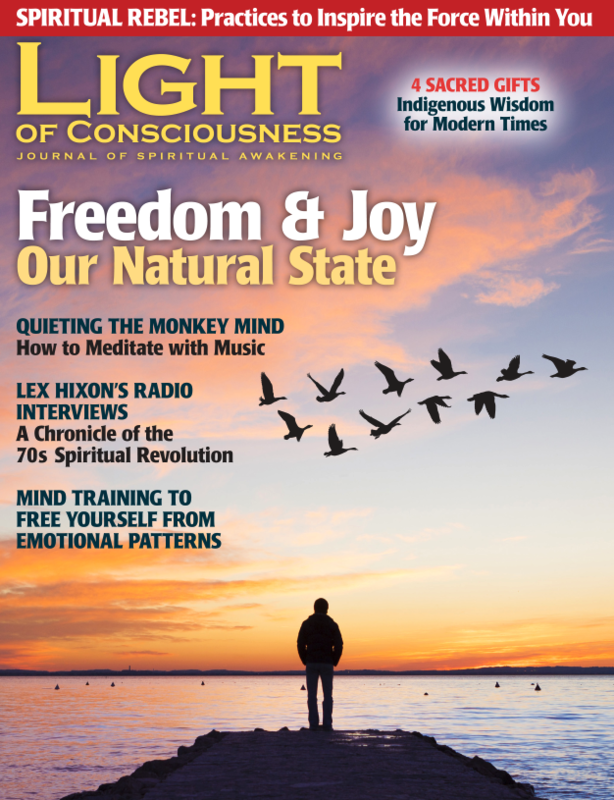 Search for Light of Consciousness Magazine in your app store and start downloading and reading today!